The Kids Wide Mini Computer Mouse is down-sized for the unique needs of children’s hands. 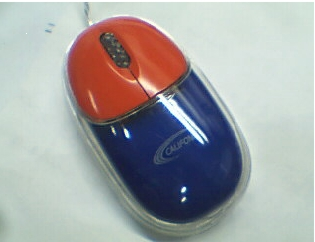 The Bright fun colors hold a child's interest and stimulate computer activities. This kids mouse will enhance any kids computer. Also available in a Narrow version. 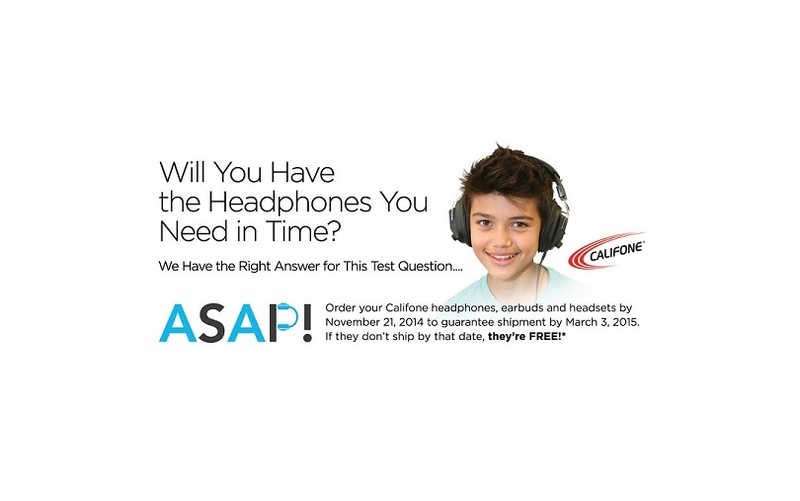 NEW from Califone, the KidsKey keyboard.